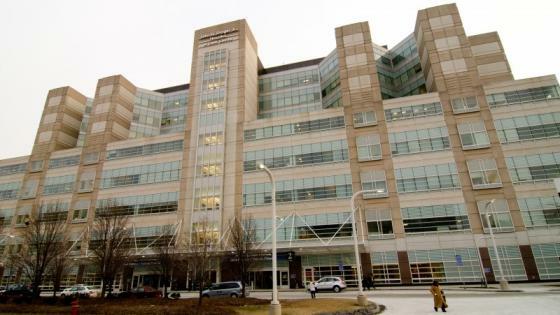 On Tuesday, Jose Pagán died of a suspected blood infection while in the Cook County Sheriff’s custody at Stroger Hospital. He was 54 years old.Mr. Pagán had never been arrested before, but was incarcerated due to an unpaid $10,000-D bond; he needed $1,000 to be released from the Sheriff’s custody. When people are in the sheriff’s custody at Stroger Hospital, they are not given the same access to their friends and family as other people receiving medical care there. Loved ones are completely denied access to the incarcerated person, even if, like Mr. Pagán, their condition is critical. Mr. Pagán had been in the hospital for more than a week since his arrest.If he had had $1,000, he could have been surrounded by friends and family and been free to get medical attention outside the confines of the Sheriff’s control. Wealth should not determine whether someone gets to be free or caged. Our hearts go out to Jose’s friends and family.